Few events encapsulate what’s been happening in athletics in Scotland – particularly in endurance running – in the past few years quite like the Scottish 5K Champs. Last Friday night’s Run and Become Self Transcendence race really was an occasion to savour, as almost 500 athletes competed on a windswept but fine evening on the Forth coastline at Silverknowes. 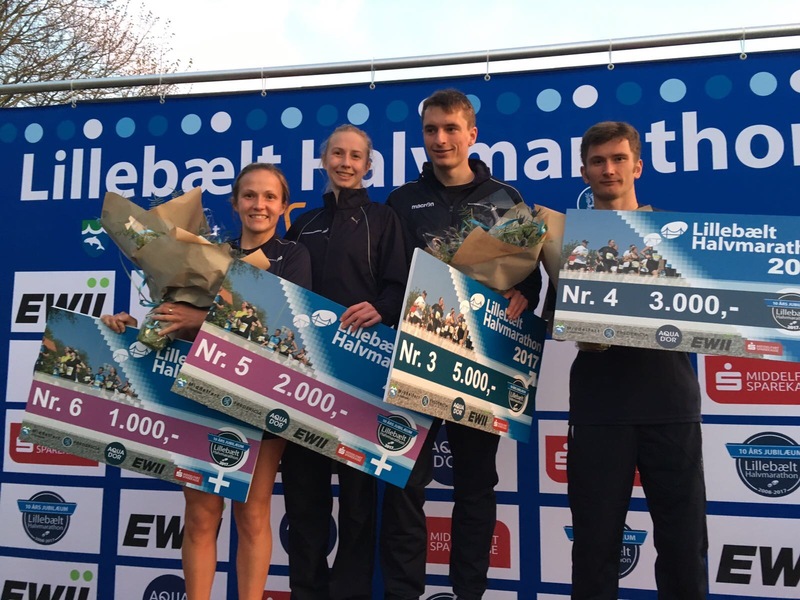 This is a race which has grown significantly in the last four years, as club athletes commit to competition in a big way and replicates heightened interest in the likes of the Lindsays National XC and the Road Relays at Livingston. In fact, barely 40 or so of the 600 (race capacity) athletes were non-club entries, emphasising again that any perceived barriers club athletes may have had about putting themselves forward for National Championship events are being broken down. Which is really good to see. 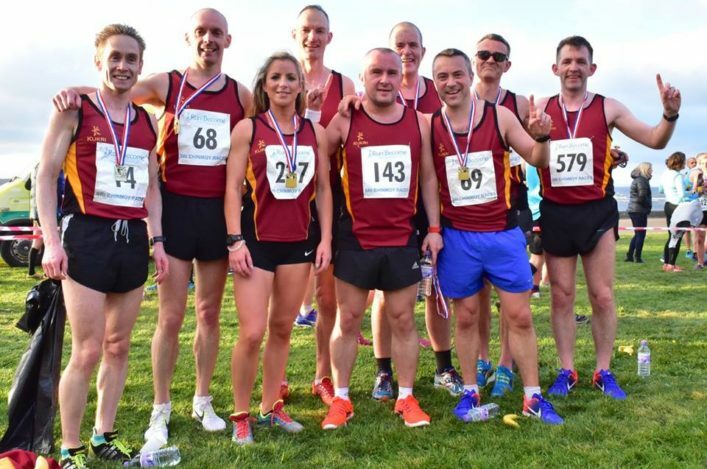 In our website Report from Silverknowes, we drew some comparisons with the English 5K Champs held the previous Friday night in Cheshire and make no apologies for repeating some of that detail here. These are remarkable figures when you take a moment to think about it. For a Scottish Championship event (in any sport) to have similar participation and performance stats to one in England definitely comes under the heading of ‘punching above our weight’. The population difference would tell you that. As this growth happens for major events, at scottishathletics we accept competitors will look for more from championship organisers. It may be that entry costs need to go up by £1 or two in order to help pay for add-ons like a start-mat to improve chip timing. Rest assured, we are involved in those discussions. Remember, we have set up a bidding process for National events with, clearly, certain important criteria to be met. As always, though, we are heavily indebted to volunteers for making these events happen. And the clubs, athletes and coaches who are making the commitment to competition. What is it about Kinross High School? Eilidh Doyle made her seat of learning proud when she was still Eilidh Child and, indeed, continues to do so on the world stage. Laura Muir then came along and it emerged she had joined Kinross High in S1 just as Eilidh was leaving. 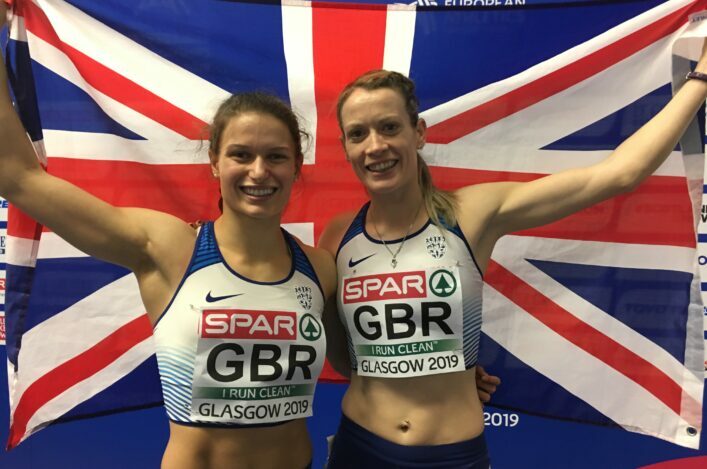 At one stage, the pair shared a number of school athletics record – ‘Eilidh had the shorter distances and I had the middle distance and longer ones,’ explained Laura. 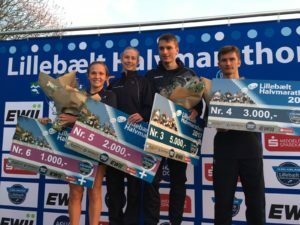 In the course of conversation with team manager for the Lillebaelt Half Marathon, Charles Bannerman, Scotland debutant Cameron Milne happened to mention his old school. The Central AC athlete then went out and came up with a superb third place. Yes, Cameron was at Kinross High in the same year at Laura, so the school can add another name to their impressive roll of honour. Incidentally, we understand that some of Eilidh’s ‘school best’ marks have since recently been over-taken. So the athletics alumni list may yet grow longer in due course . . .
At scottishathletics, we’re definitely keen on the event specific approach. The influence of the late Alan Bertram in hammer a number of years ago sums that up and was very much in evidence at Glasgow 2014. 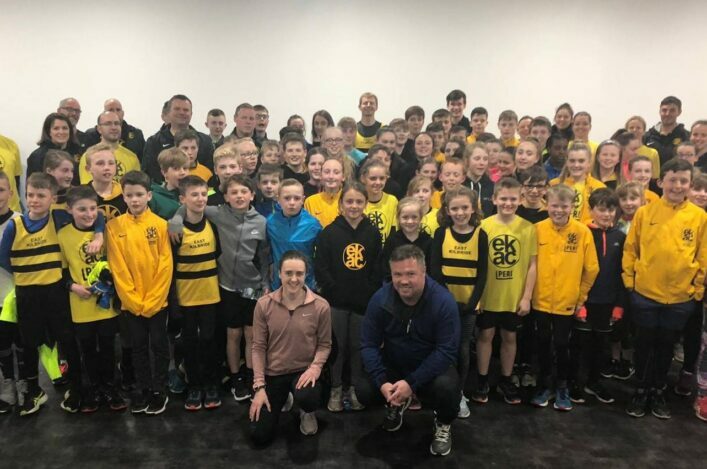 Likewise, the Glasgow Athletics Association are to be commended for their Miler Meet series – which has delivered results in terms of growth, in particularly recently in the 10,000m. So we are very keen to highlight a couple of sprint/hurdle opportunities coming up over the next couple of months. The GAA have an event at Scotstoun on Wednesday 31 May to follow on from a ‘trial run’ last year at Crownpoint (with a big contribution from GB international Josephine Moultrie, who works part-time for the GAA). 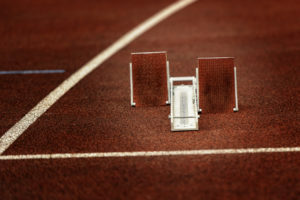 Then, following on from that just over four weeks later, scottishathletics will stage a Hurdles Open Graded at Grangemouth on Sunday 2 July – tied in with the Combined Events Champs that weekend. We’d urge people to enter both these events and take up the opportunities being provided to help deliver PBs and raise standards in certain disciplines. 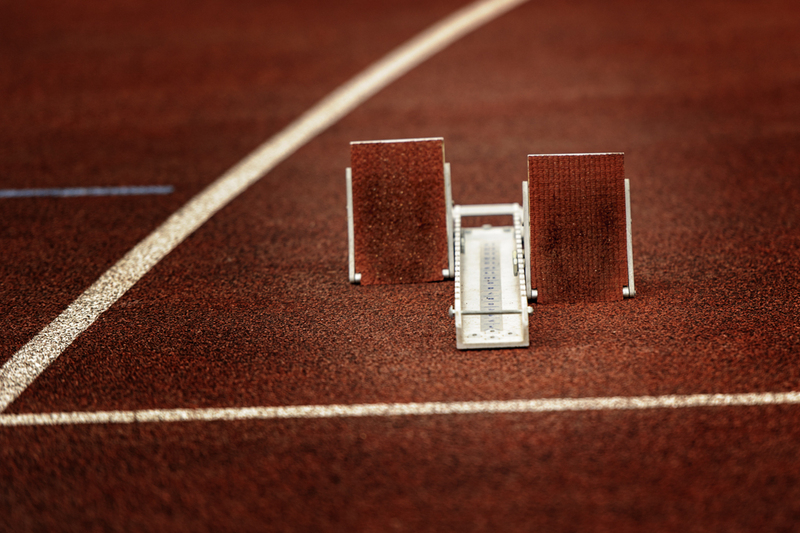 Scotland has some of the best and most experienced athletics Officials in Britain – and there will be proof of that in London this summer. Big numbers have been appointed to help officiate at both the IPC World Champs and the IAAF World Champs in July and August. Indeed, our own Shona Malcolm, has been handed a very significant role at the IPC World Champs, as our Disability Development Officer/Officials Development and Recruitment Officer brings to bear 30 years of experience as a volunteer. But the sport in Scotland needs more Officials and we’d ask as many people as possible to watch our ‘Become an Official’ video and see if they know someone who can help. We feel clubs can really help scottishathletics in this regard. Are there helpers (occasional or regular) who might feel inclined to take the next step?